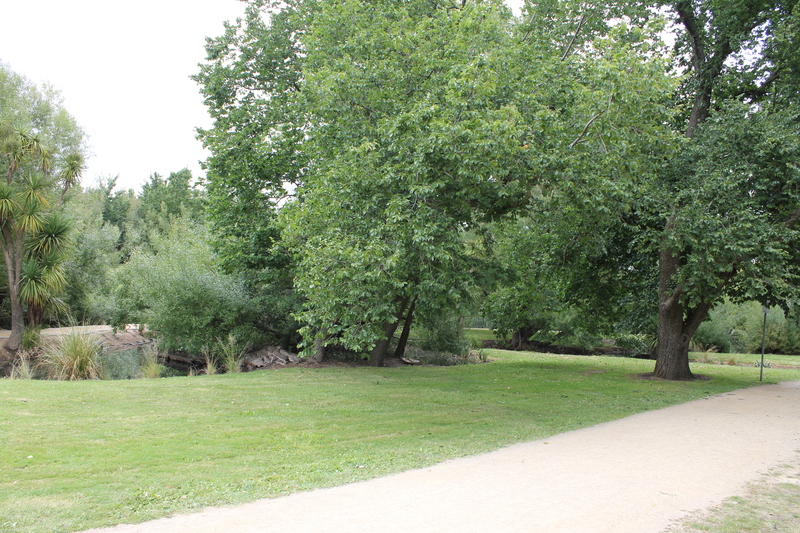 A visit to historic Ballarat in Victoria would not be complete without travelling back in time! 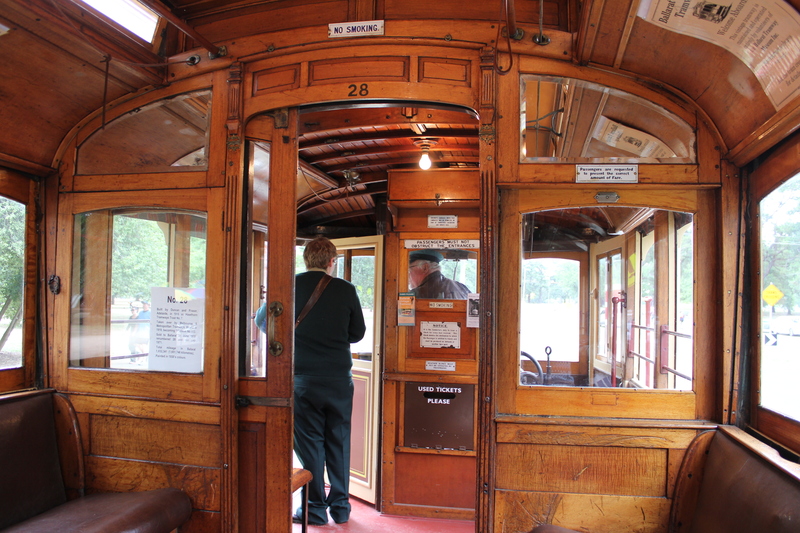 This time we travelled by tram with the Ballarat Tramway Museum and its staff of enthusiastic and knowledgeable volunteers. 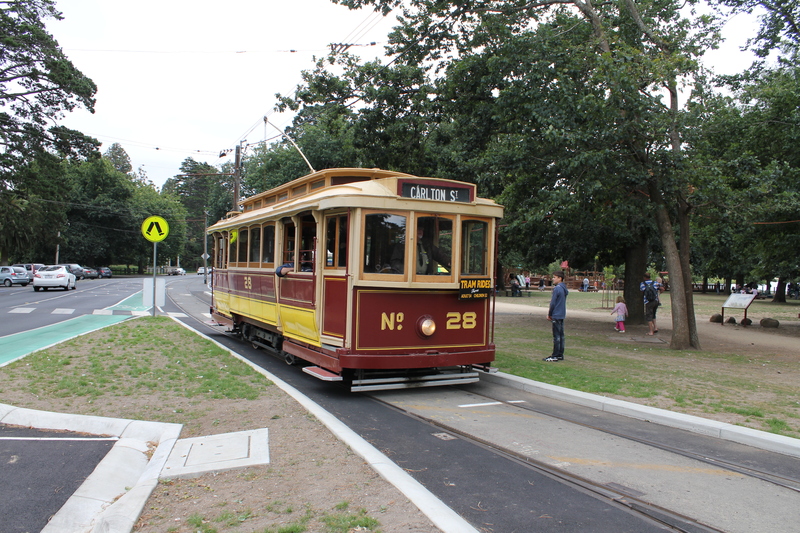 The vintage tram ride covers 1.3 kilometres of original line through the picturesque Botanical Gardens situated by the western side of Lake Wendouree. We travelled on Tram No. 28 which was built in Adelaide in 1916. It was sent to Ballarat in 1930 and travelled 1,651,746 kilometres until it was retired in 1971. 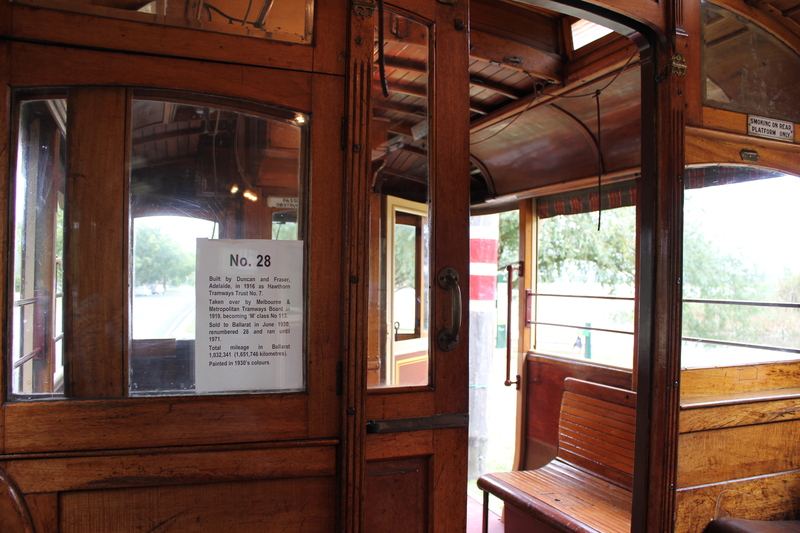 Most of the trams in the collection are over 90 years old, and the collection includes Ballarat Horse Tram No. 1, dating from 1887, which along with eight other trams is housed at the Ballarat Tramway Museum depot. There is a display of photographs and tramway memorabilia at the depot which is interesting. 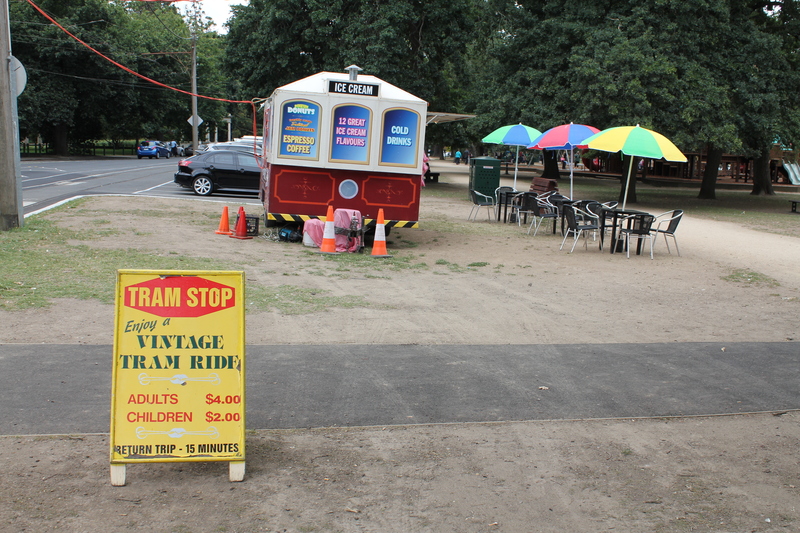 You can also see the tramcar fleet and workshops or have a chat to one of the volunteers. Souvenirs can be purchased at the depot and also on board the trams. After the 20 minute ride, we stopped at the Tramway food van for some fairy floss (as you do) and a play at the adventure playground. 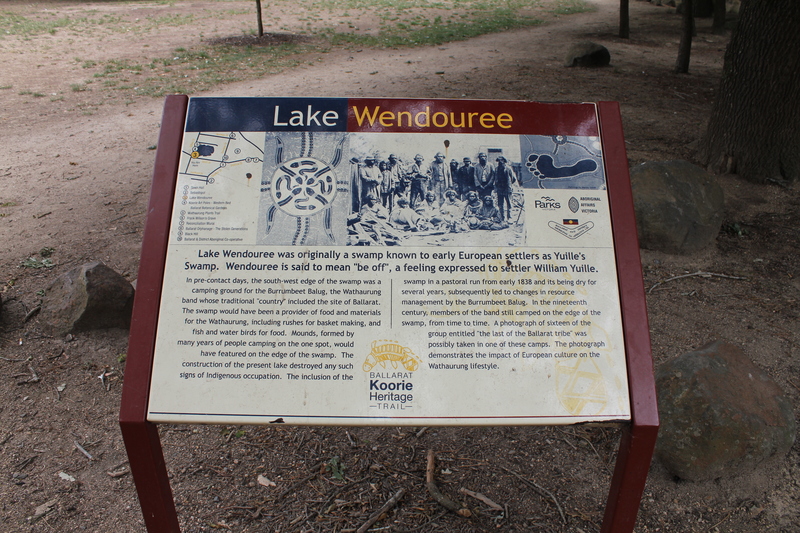 At the playground there are also barbeques and picnic facilities so if you want to make an afternoon of outdoor fun Lake Wendouree and the Ballarat Botanical Gardens will tick all the boxes! 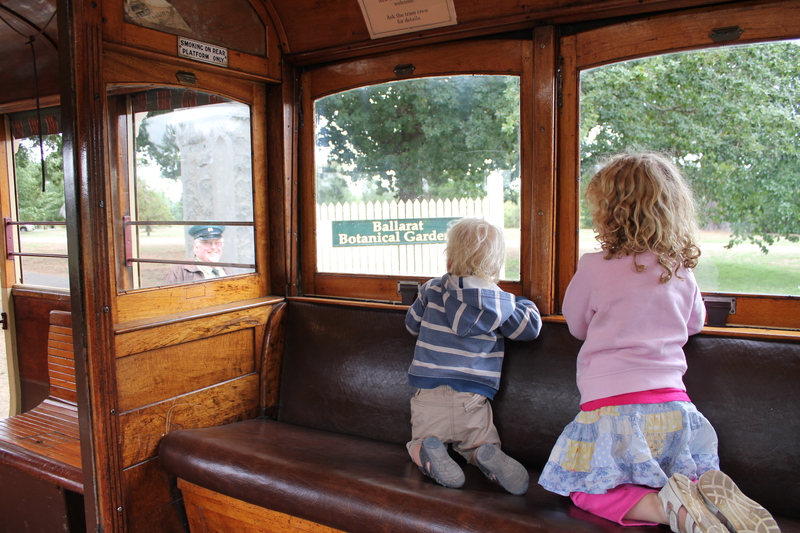 The Vintage Tram ride and Tramway Museum is well worth the visit and will be enjoyed by all ages. Days and Times: Every Saturday, Sunday, public holiday and during the Victorian school holidays between 12.30pm and 5pm.